Staying healthy and fit is very important to us and should be to you too! It’s not about looking good; it’s all about taking good care of yourself, because if you don’t do it, nobody else will! 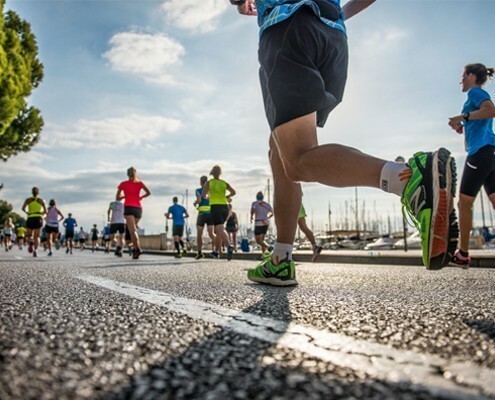 And if you’re visiting Palma in October and you’re into sports, it’s probably good for you to know that on the 14th of October the ‘Palma Marathon’ takes place in the capital city of the Balearic Islands. This is going to be the 15th edition of this attractive marathon and, as usual, there will be three different distances available for you to participate: 42k, 21k and 10k. 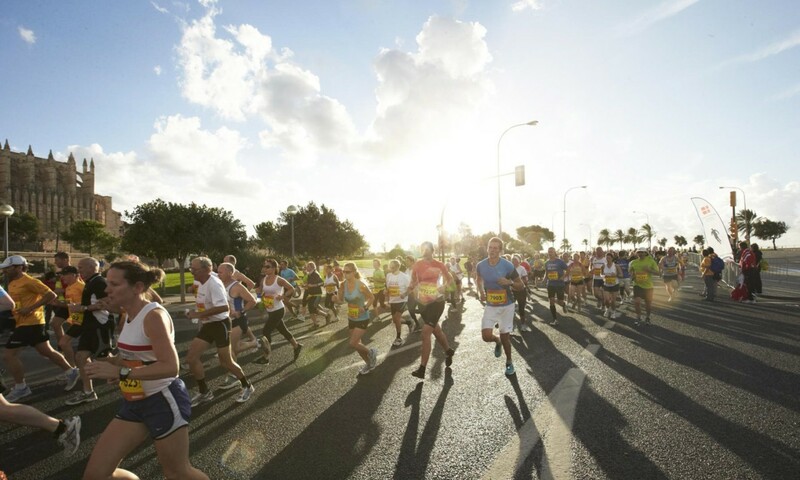 Known for being one of the most famous marathons of the Balearic Islands, it’s aimed to breaking its record of participation, because this year it will actually coincide with the ‘Puente del Pilar’ holiday in Spain. 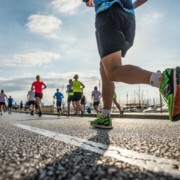 There are many people from the mainland booking their places to combine a couple of relaxing days in Palma de Mallorca with this sporty event. The collection of dorsal will take place on Friday and Saturday form 11h to 19h. 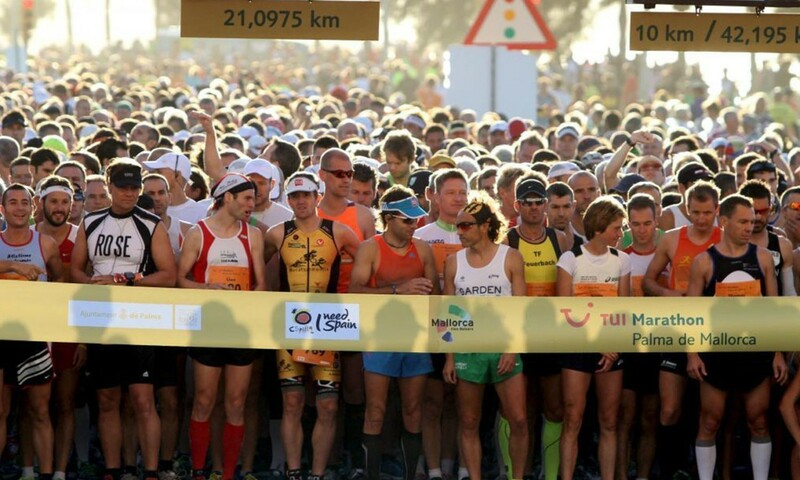 And for the 10k marathon, you’ll have to collect your number on Sunday from 7.30h to 21h. On the 14th of October, it all starts at Parc de la Mar, right in front of the Cathedral (could there be a more stunning place for a run?) on 9 am for 21k and 42k runners. 10k runners start at the same point at 9.40h. If you’re sore after the marathon, there will be a free massage service available in the tents enabled at the post – goal exit. That’s what we call a little motivation to get to the finish line! If there’s anything else you need to know or you’re looking forward to signing up, here’s where you need to click.